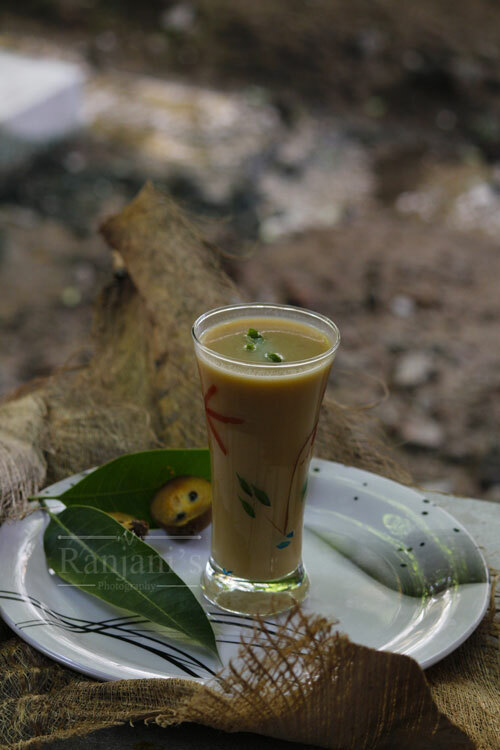 Chikoo milkshake recipe / sapodilla milkshake recipe – creamy and rich textured milkshake. No need to add any ice cream to make it thick. 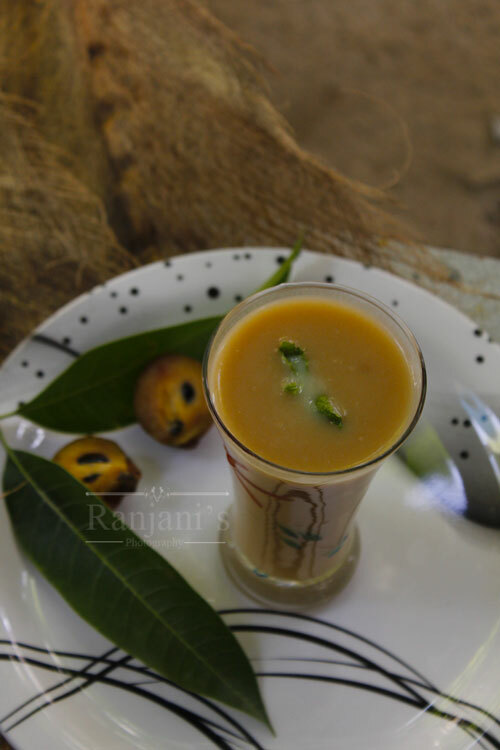 Well riped chikoo fruits are good to make milkshakes. Peeling the skin is bit tough in ripened chikoo I agree that. But its worth spending our time to have this healthy drink. 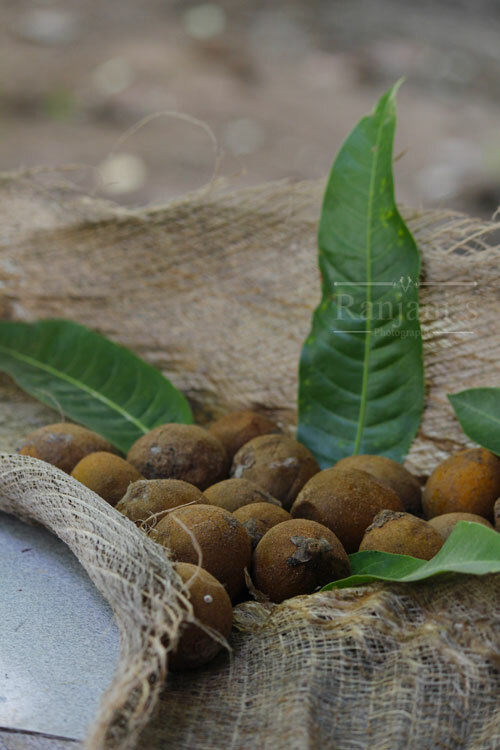 This fruit is called in different names like sapota, sapodilla, chikoo or chikku. This fruit is most easily available in india. This fruit is more sweet when it is riped. So you can skip sweetening agent if you don’t want. Adjust the jaggery / sugar as for your taste. You can add honey also for sweetness. Adjust milk according to thickness. If you want the milkshake little watery, you can add more milk.